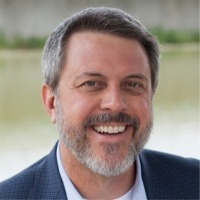 The article “5 Stories That Will Make You Rethink Your Leadership Style,” by contributing writer Heather R. Huhman, shares the story of a significant struggle Phillips encountered while running his software company, Forté. From this experience, Phillips learned the importance of embracing ongoing education. Now, personal and staff education is a daily activity in his leadership role as CEO of Lake Homes Realty. The article also includes helpful leadership lessons and “takeaways” from other business leaders around the country. Entrepreneur magazine is well respected in the business community. The magazine seeks to inspire, inform and celebrate entrepreneurs. To read more of Phillips’ story, and those of others like him, visit https://www.entrepreneur.com/article/293842. 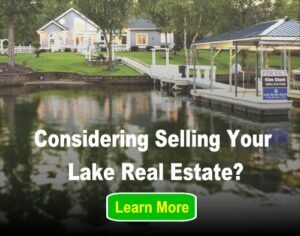 Next post: Who Owns Your Lake?